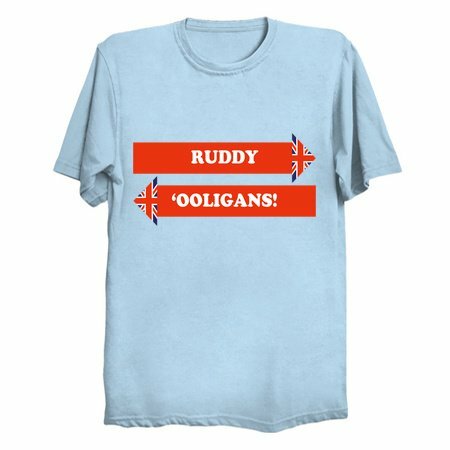 Dad's Army - Ruddy 'Ooligans! 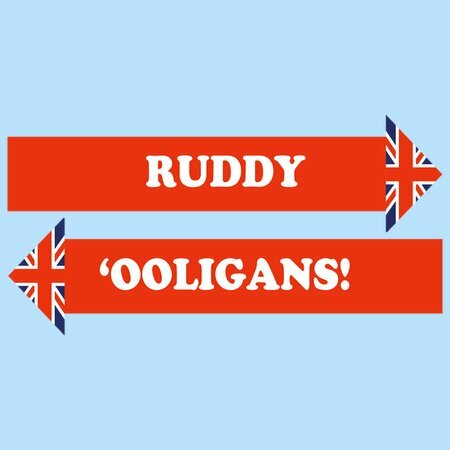 Designs inspired by the classic British Comedy series Dad's Army. The designs use the same font & colours as used in the iconic title sequence and feature catch-phrases from well-loved characters.